Engagement sessions are a BIG DEAL! This is usually our only opportunity to make a big first impression with the couple, so why not roll out the red carpet? Our photographers will usually take 90 minutes to capture a good mix of candid and posed photographs at your local park, beach, or even in-studio. We love props so we encourage the couple to bring them or we can bring some too by request. We travel anywhere within 50 miles of Tampa or St. Pete and we will travel further if given a great backdrop to photograph. 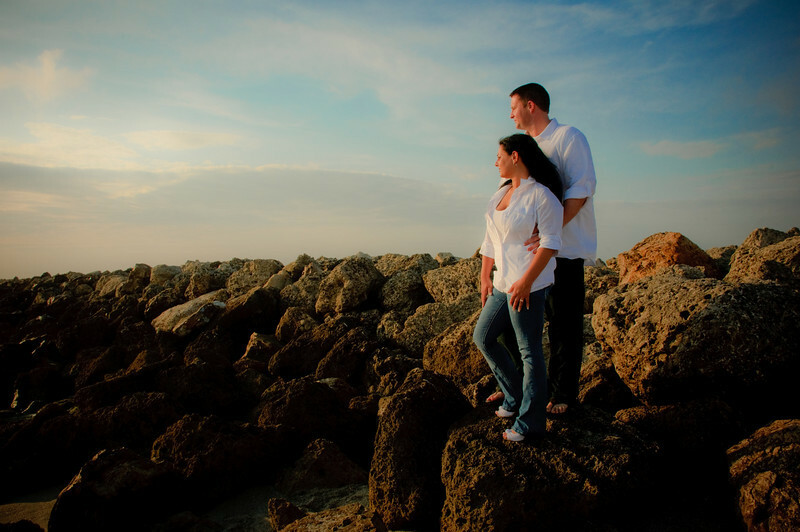 Call 888-746-6855 to Book Your Engagement Session Today!